Westminster 1st pull a difficult win over an athletic and talented Essex 2nd 87-69 to advance to the Last 16 of the British Universities & Colleges Sport (BUCS) Conference Cup. 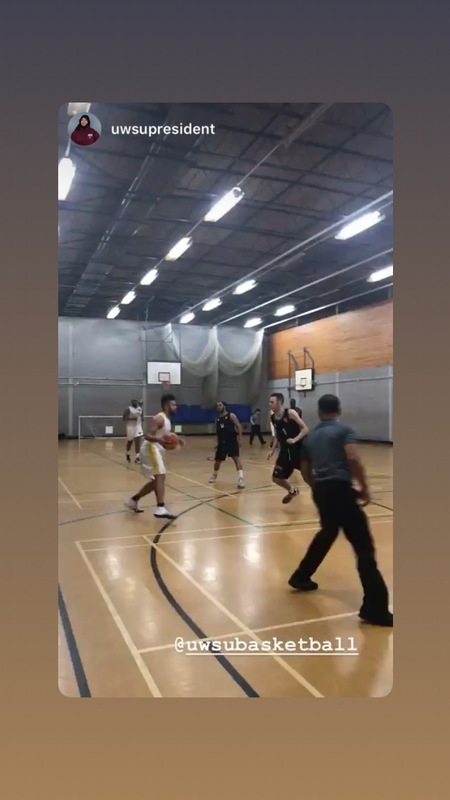 The University of Essex 2nd, who remained undefeated before the game, came off a 4-0 start to the season, with convincing wins over UEL 3rd, Goldsmith 1st and UCL 2nd. The Blades looked confident going into this tie. Both universities are familiar with each other as the two teams battled for promotion last season in Division 3B, with Westminster sweeping Essex 2-0 home and away to claim the championship. The Dragons started strong and went into the half with 7 point lead. Essex Blades came out of the half with more intent, narrowly closing the lead to 4 points with several key plays, including highlight dunks. They were very athletic, and our bigs struggled to contain at times. However, we adjusted defensively when they started to go on a run. The bench was important and really helped especially with key plays down the stretch when our starters struggled shooting out of the half. Everyone is understanding their role with the team and supporting where needed. This was a fantastic team effort. 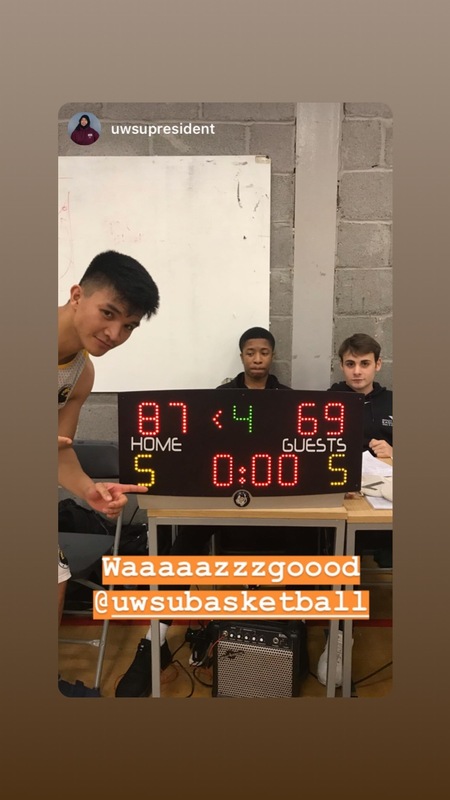 Westminster in a similar fashion to last seasons match-up at Harrow, pulled away late in the 4th (27-13) as Essex 2nd struggled to shoot, earning an 87-69 win to advance to the next round of the BUCS Cup. American NCAA guards Khyle Andres-Diaz (26 points) and Justin Senou (21 points) combined for 47 points with Diaz lighting up from outside the arc with seven three-pointers. Spanish Center Carlos Velayos came off the bench with 15, and German guard Kerem Alioglu added crucial 9 points all in the second half. Westminster 1st enter the last 16 and will face either Posrtmouth 1st or Hertfordshire 2nd @ Harrow Sports Hall on November 21st, 6pm tip. The Dragons have never reached the Quarter-Final stages of the BUCS Conference Cup, a point in clubs history Westminster is determined to change.